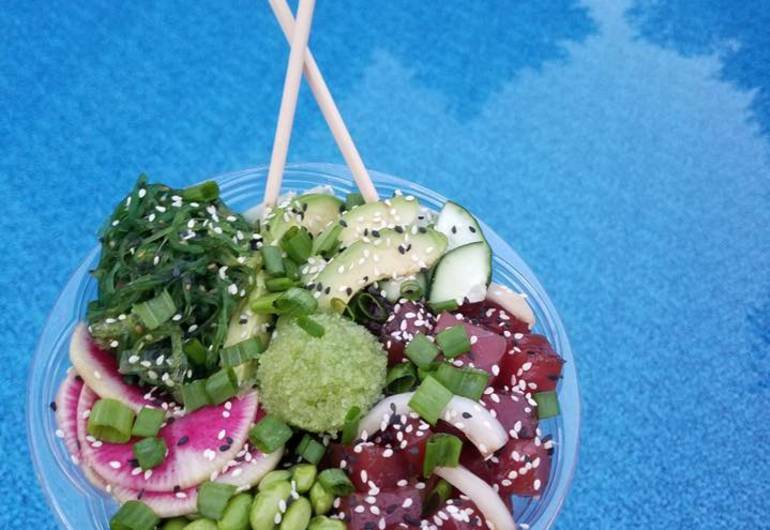 Inspired by the rich history of traditional island flavors, Ono Grinds Poké is a laid-back neighborhood bowl shop serving up a fresh twist on the Hawaiian tradition of fresh poké along with tasty superfood acai & pitaya bowls, smoothies & much more. 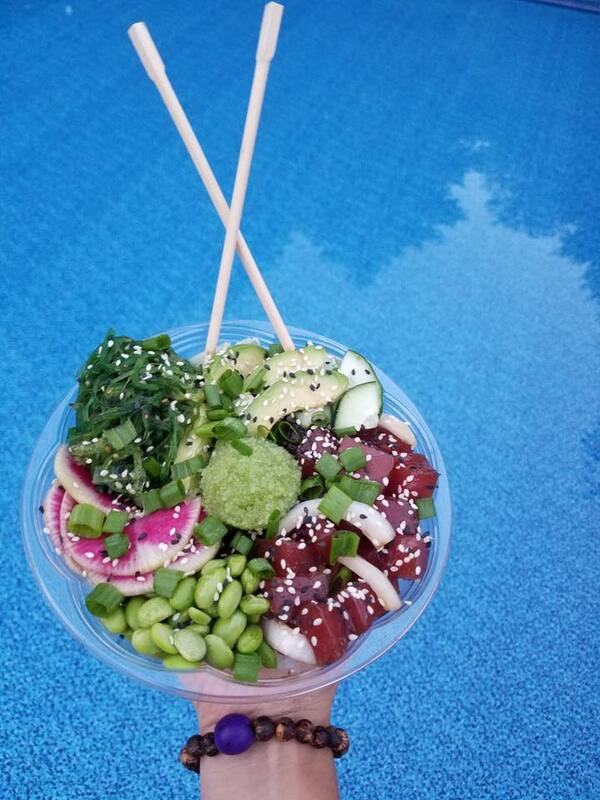 At Ono Grinds we’re dedicated to bringing a fresh taste of the tropics to the mainland in a friendly & welcoming atmosphere that inspires relaxation and community. We don’t believe you should have to compromise your health for flavor which is why our mantra is “#MindBodyBowl”, our unique take on the alignment of mind body and soul, because when you eat our delicious, flavor packed bowls, you’re not only enjoying a great meal, but also rejuvenating your mind & fueling your body – leaving you feeling satisfied and focused, a long way from the typical food coma that accompanies most quick lunches.